Ever since Pete Davidson and Ariana Grande broke up, no one has seen the Saturday Night Live star out in public, until now. In a new photo obtained by SplashNews.com, the comedian looks down in the dumps, to put it lightly. Davidson arrived at his mother’s house today with a hood over his head and a phone in his hand. In the photo which you can see below, Pete isn’t looking overly thrilled, however, it could be due to the weather, a bad mood, or another life event the public is unaware of. With that said, however, most people assume he looks disheveled due to his split with acclaimed singer, Ariana Grande. It was revealed by multiple publications this week that Pete and Ariana called off their engagement. Ariana and Pete first started dating in the summer months following her split with the Swimming rapper, Mac Miller. They subsequently got engaged, despite only dating for a few months. Some people online suggested the romance was doomed from the start, considering their relationship began so quickly, and at such a dramatic time. TMZ revealed that Ariana performed at a pre-taping for the NBC Wicked special on Tuesday night. And Davidson was supposed to perform at Temple University but ended up canceling. Regardless, it’s been a tough year for both of them, but even more so for Ariana Grande. After enduring the aftermath of the Manchester Bombing last year, Ariana lost her ex-boyfriend on the 7th of September, and now a broken engagement with Davidson. 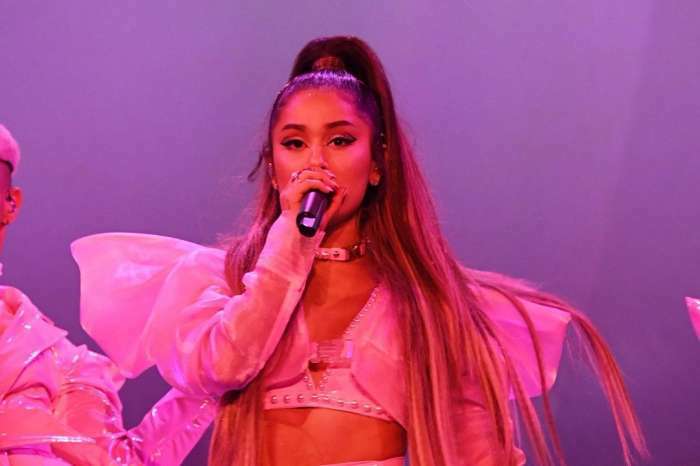 Additionally, Grande has canceled several performances, including the season premiere of Saturday Night Live, in which she was replaced by controversial rapper, Kanye West, who delivered a pro-Trump speech following his show. Kanye made headlines for all the wrong reasons according to the media and his cohorts in the entertainment business. SNL producers are probably still regretting their decision.